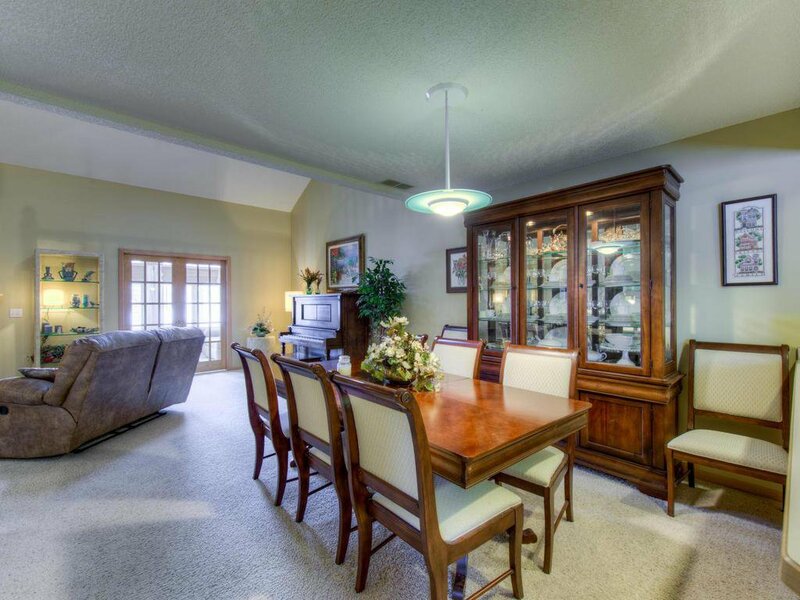 This hard to find townhome in Pebble Creek 55+ community has easy access to most everything & is close to Pebble Creek Golf Course. 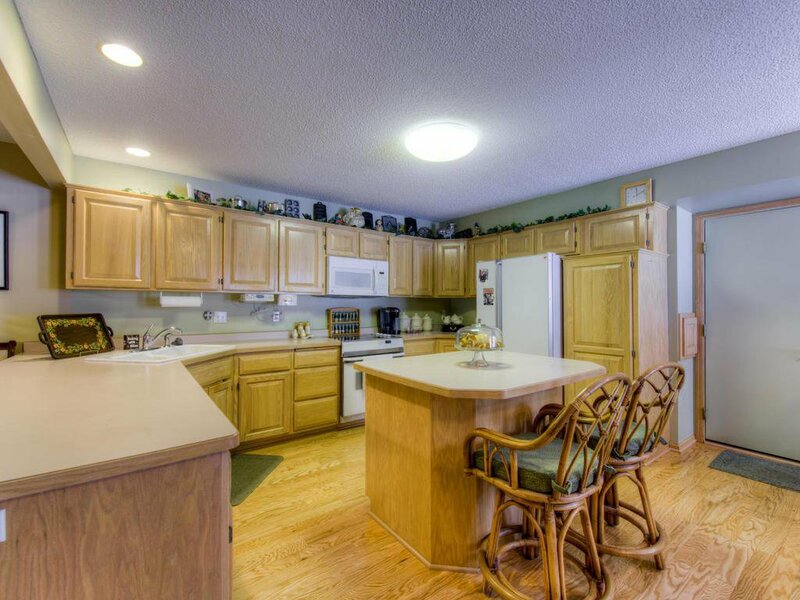 Beautiful kitchen with birch cabinets, center island, & informal/formal dining. 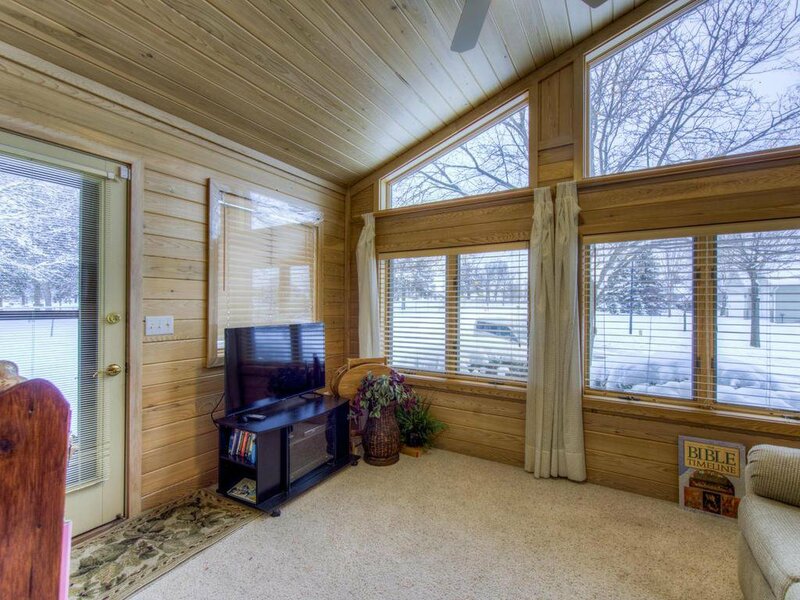 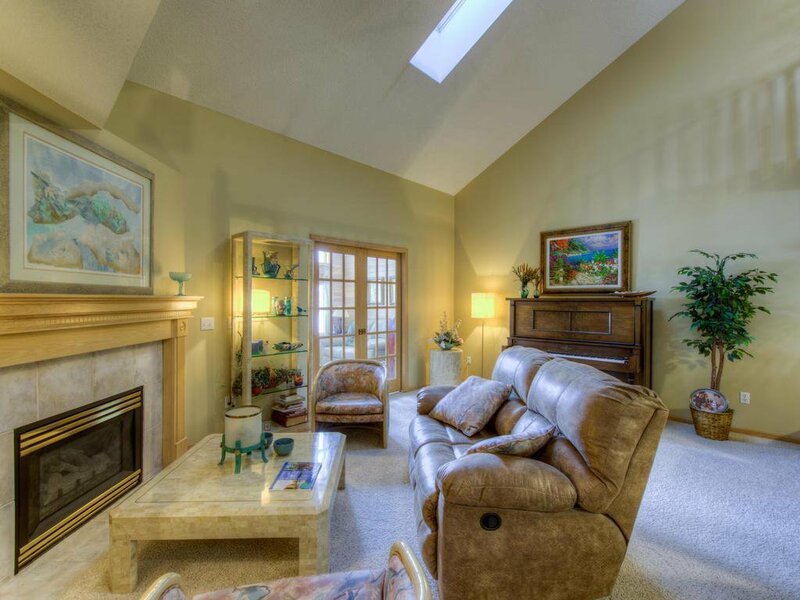 Sunroom, open living room with fireplace, main floor master bedroom with walk-in closet and private master bath. 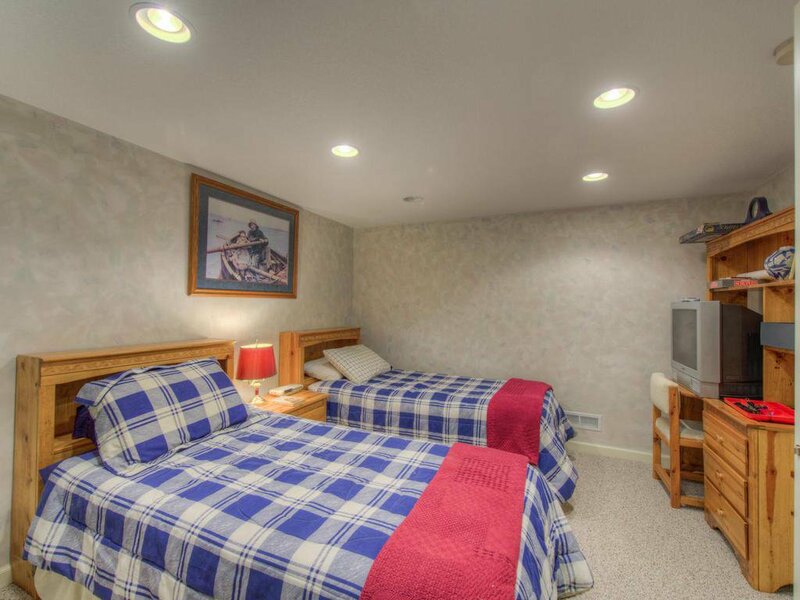 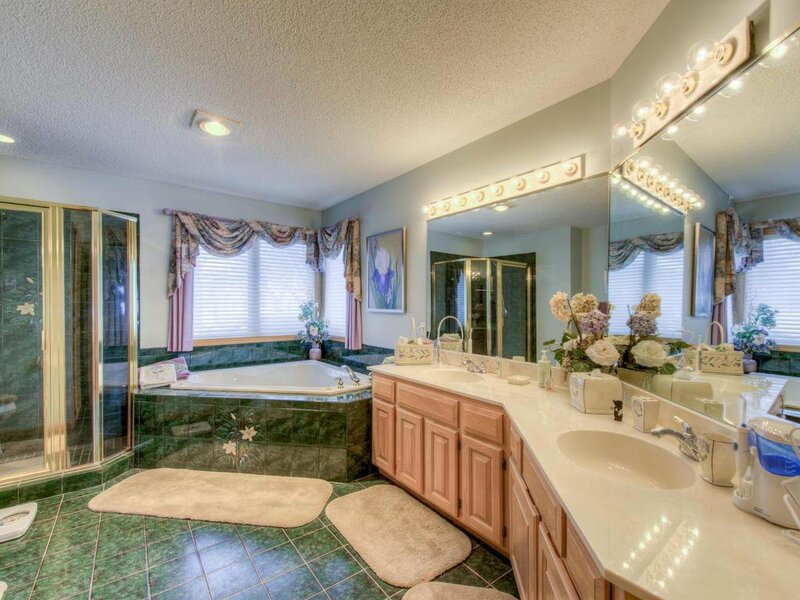 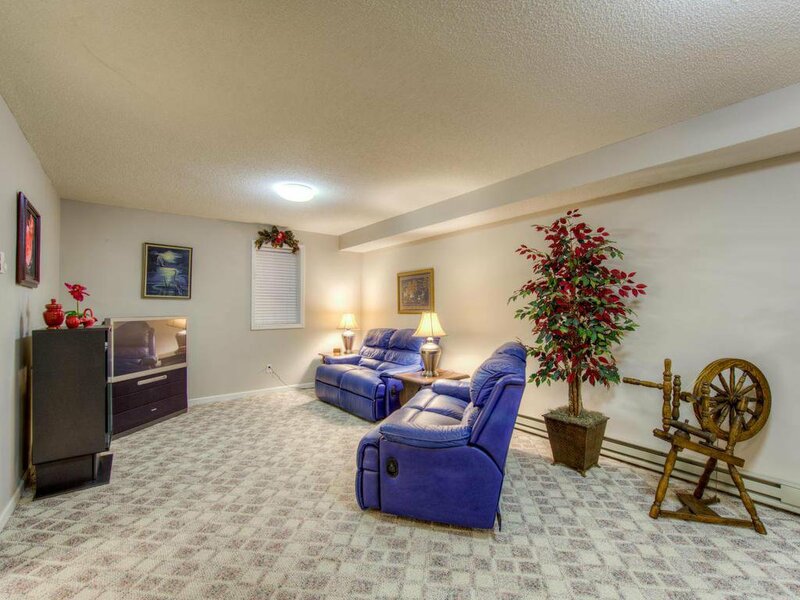 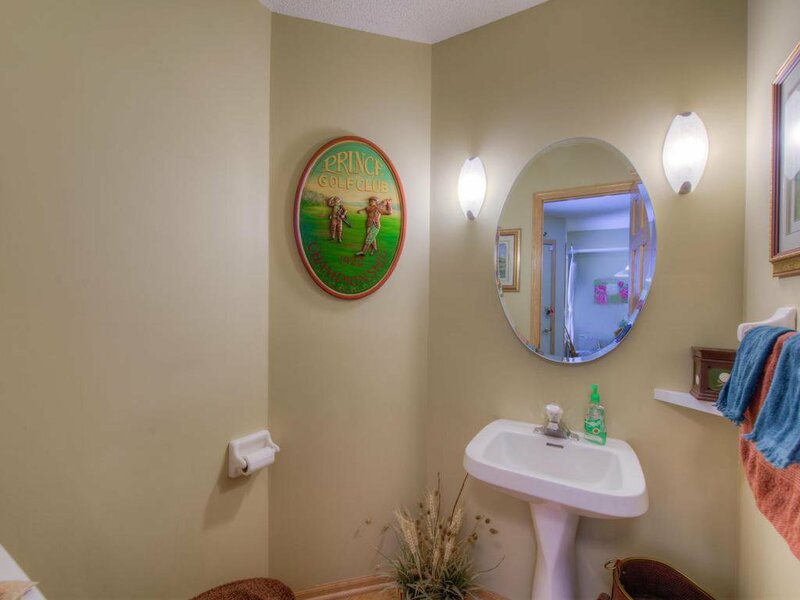 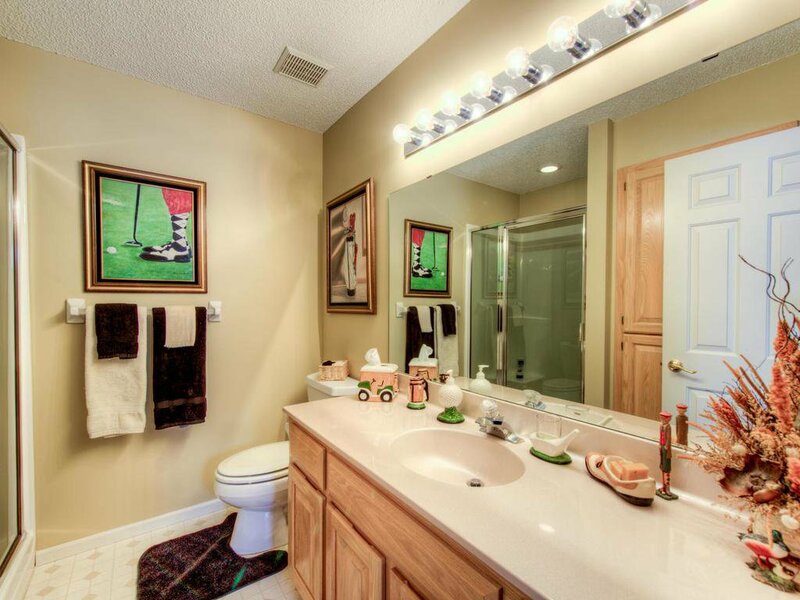 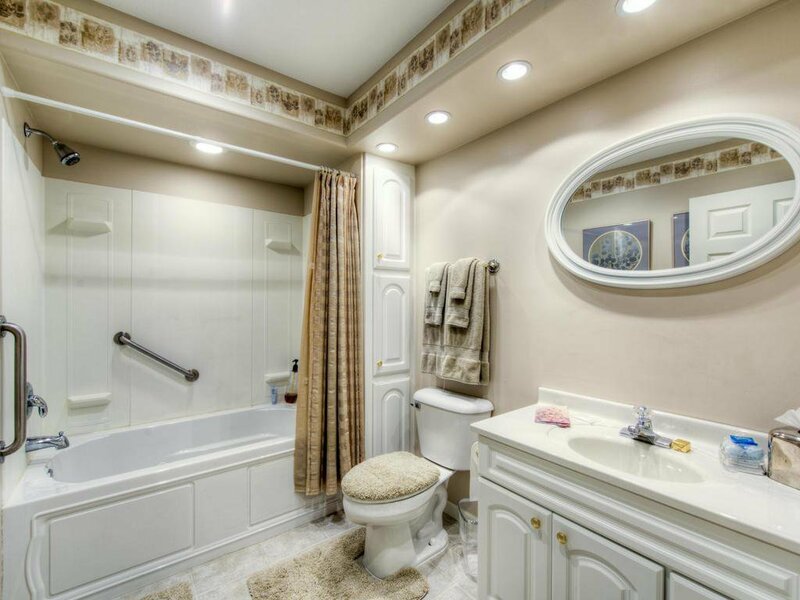 Cozy, finished lower level with full bath and jetted tub, family room and den. 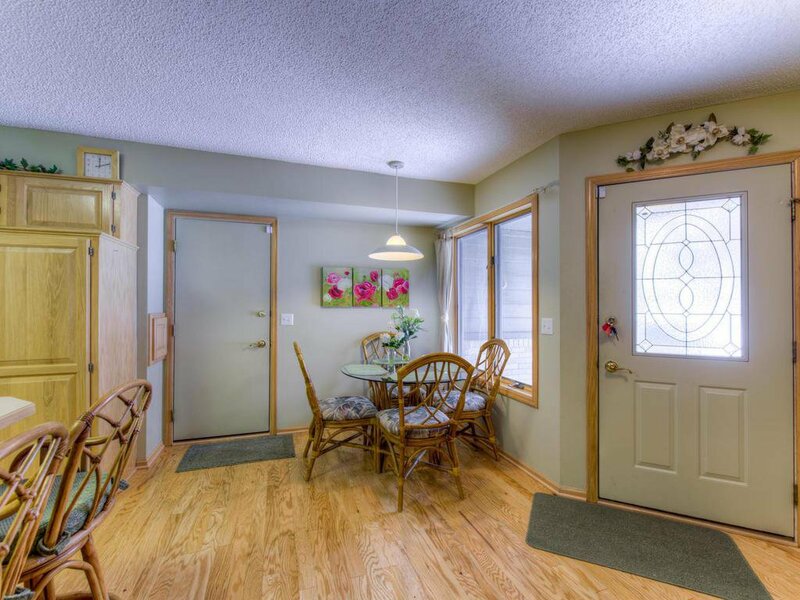 Nice entry way and patio off sunroom. 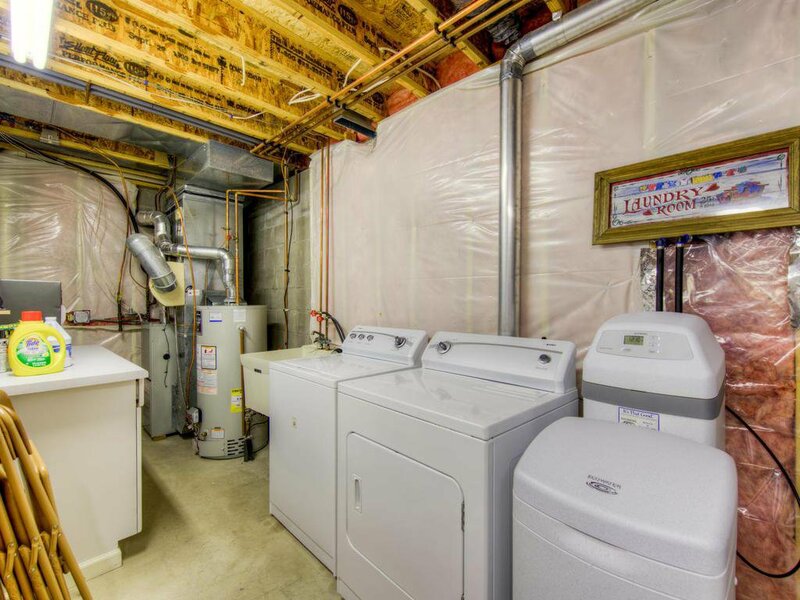 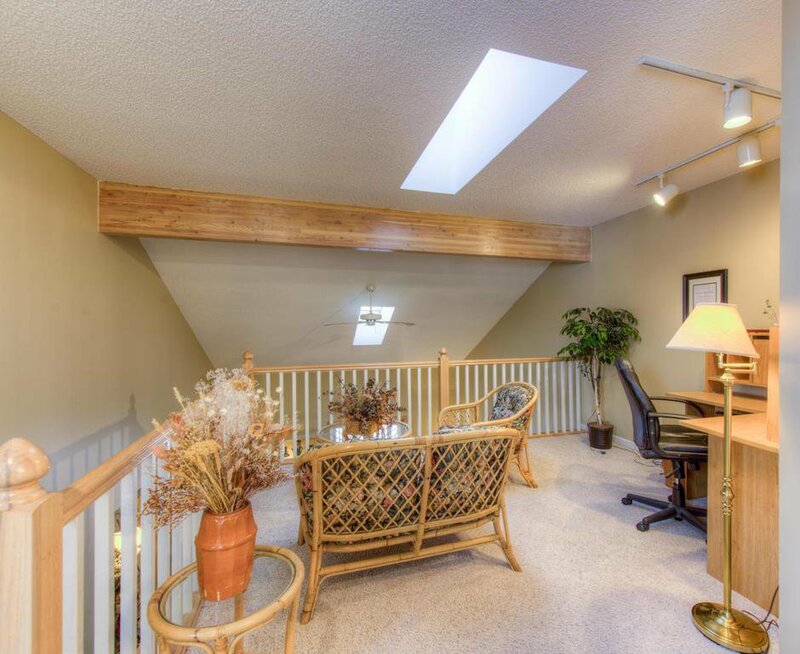 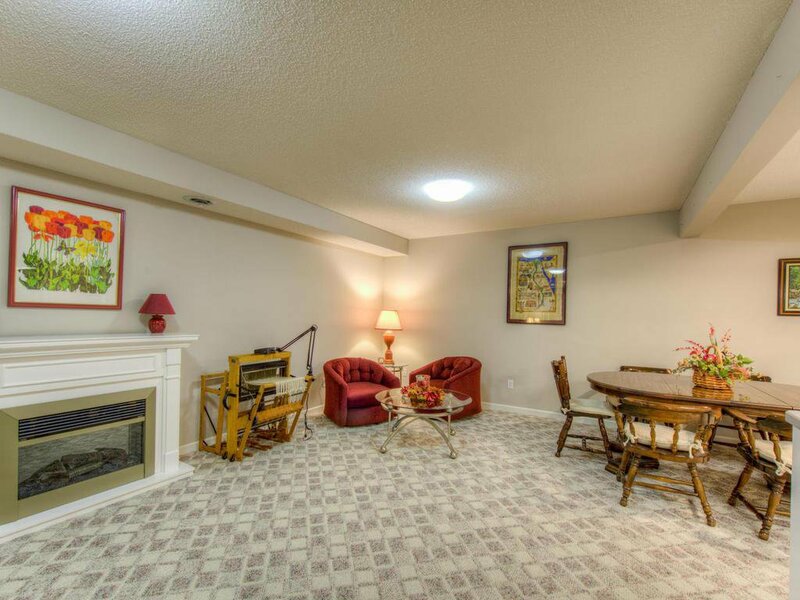 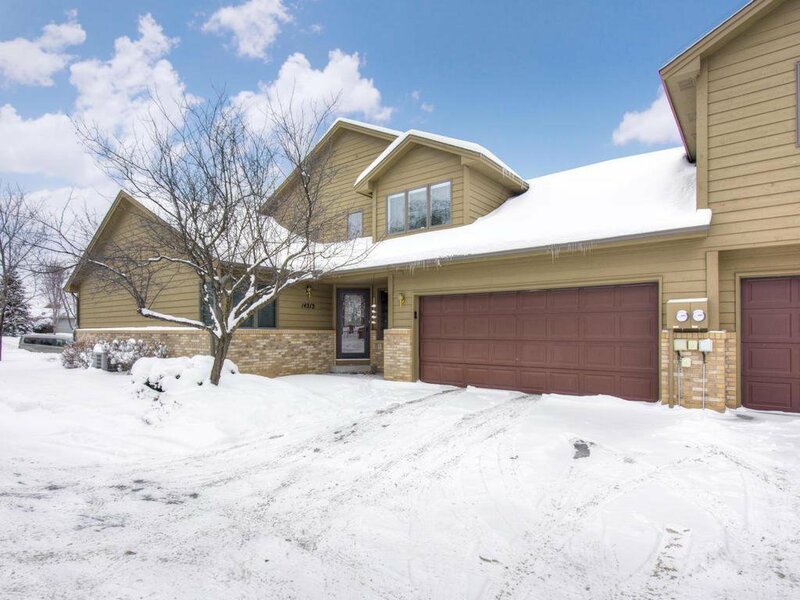 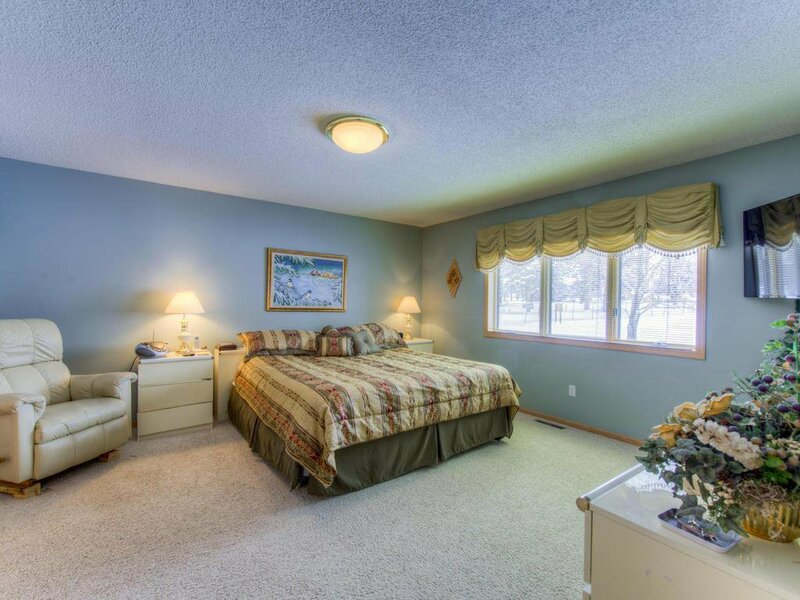 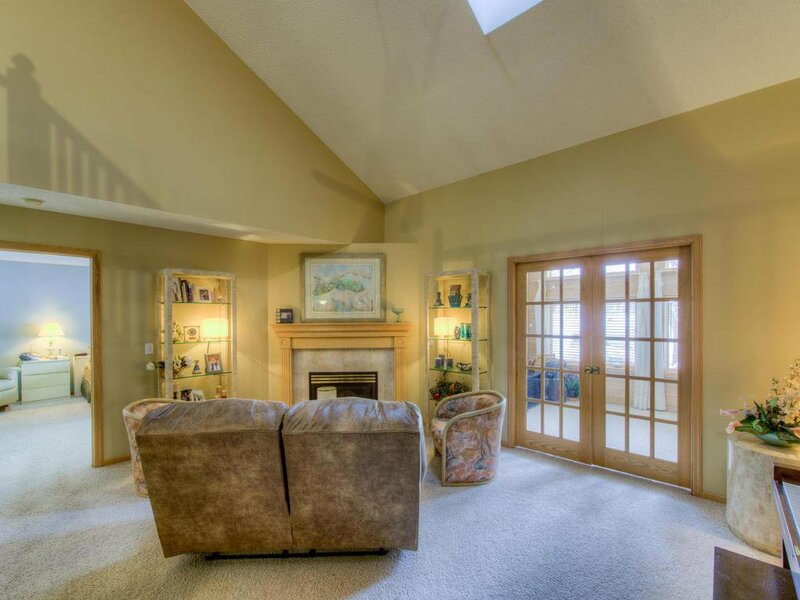 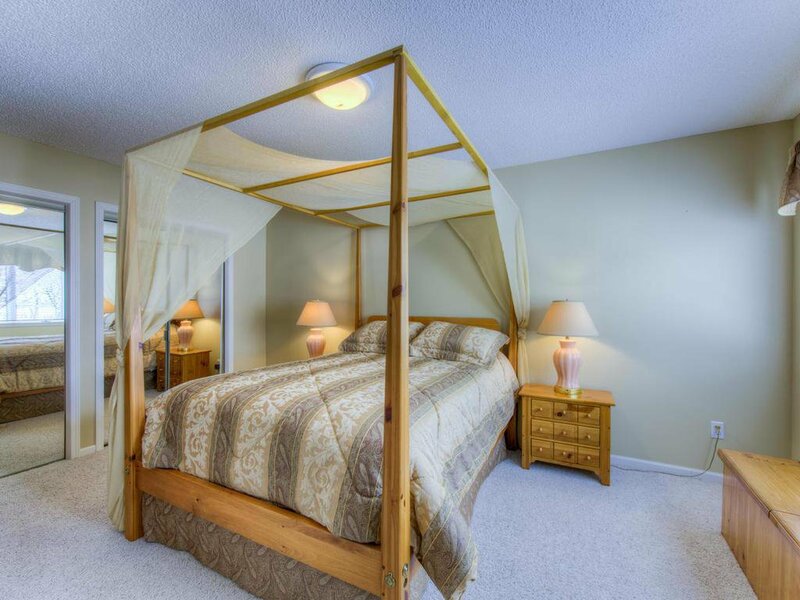 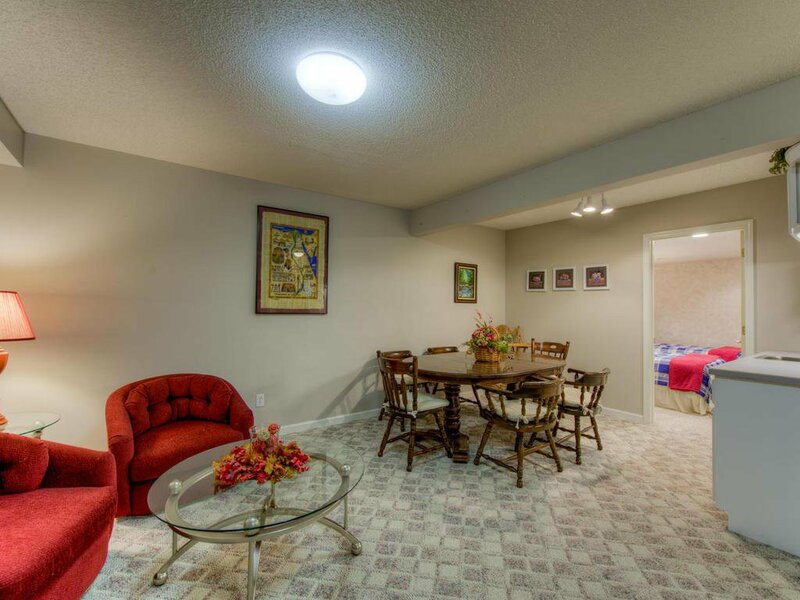 Vaulted ceilings, upper-level loft, and is move-in ready! 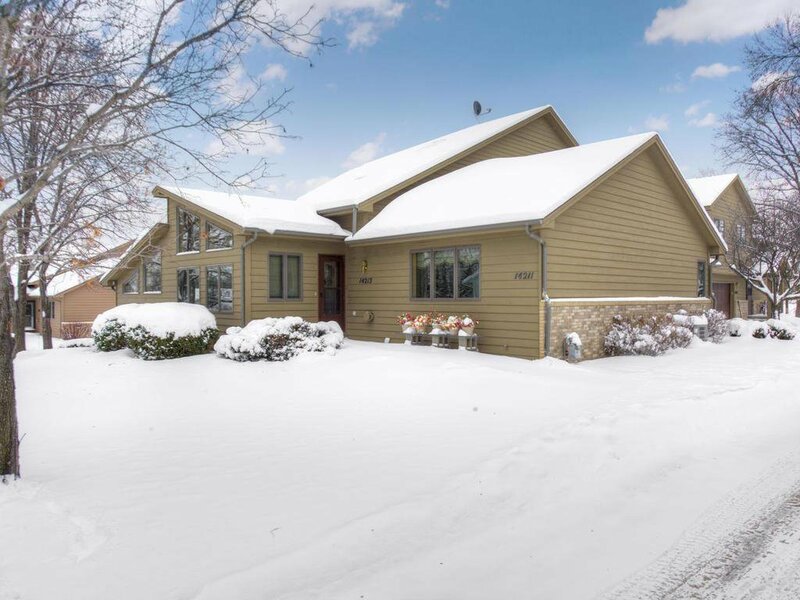 Listing courtesy of Better Homes and Gardens Real Estate All Seasons.